Pure Oxygen Laundry Whitener tablets are designed to bring your whites back to life removing stains and grime. 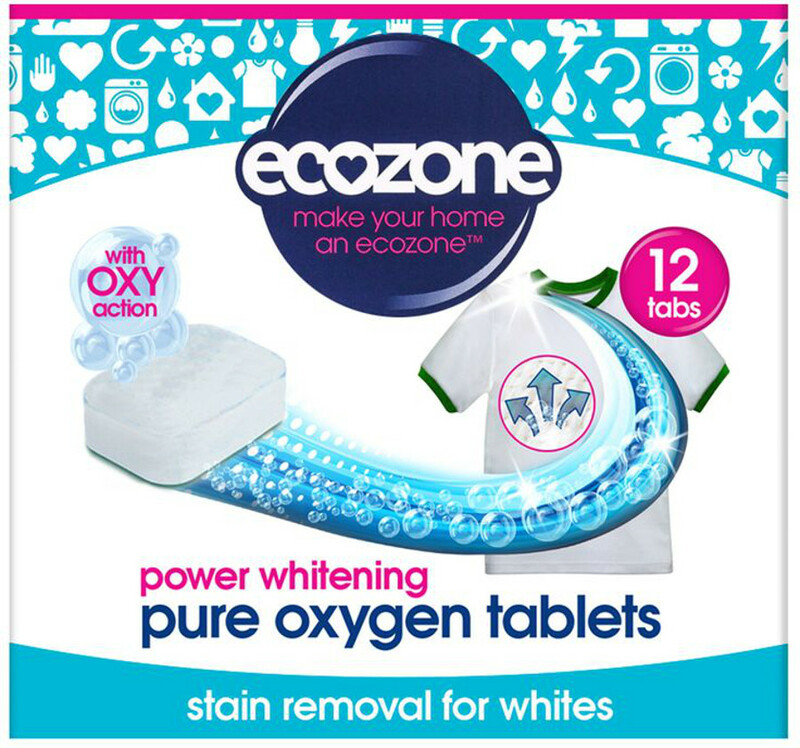 These easy to use tablets are also free from chlorine bleach harnessing the power of oxygen to lift stains out of your clothes. Add one tablet with your detergent to the washing machine drum. Great, really works! Love it.